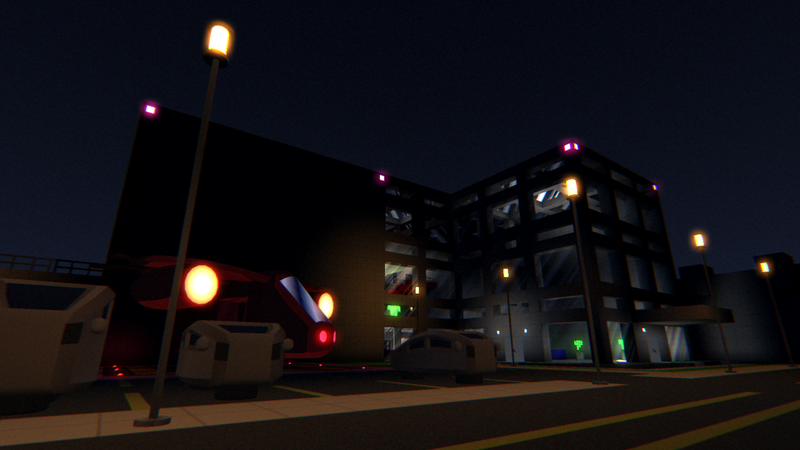 This week, I have been wrapping up a three-level demo of NEON STRUCT for future playtesting and press needs. This means bringing the first three levels in the game to a representative shippable level of completion. Polishing a level in a game is like recursively refining a fractal. As I zoom in on the details, I find an infinite amount of further work I could do to improve the game. The shape of NEON STRUCT is not substantially different than the shape of most big budget video games, but the distinction lies in where we choose to stop iterating on the fractal, refining the little details. In Eldritch, I chose to go deep on systems and mechanics, at the expense of virtually any aesthetic polish. 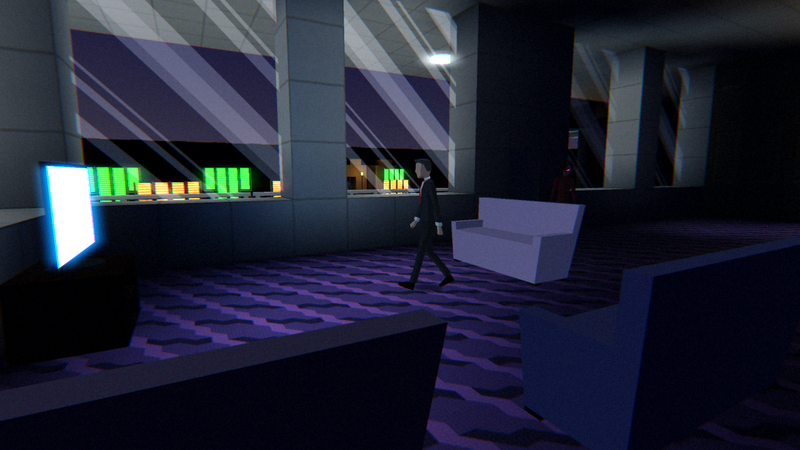 In NEON STRUCT, I’m spreading my time a little more evenly; but with a limited budget, it is important that I know when to stop polishing and call it done. The playtest build will go out to a small number of trusted players within a week. I usually dread the feedback that comes from playtests, because it disrupts my schedule and damages my confidence, but I know it is an essential part of making a successful game. It is also exactly what I need right now. I have been building and playing this game too long to regard it objectively anymore. I need fresh players to evaluate the controls, the tuning of the stealth systems, the writing, and more. I also need to do the playtest so I can realistically target a release date and start doing PR in earnest. If the feedback is mostly in line with my current plans, I will be on track for an alpha build in early February and a release date around the end of March. If the response implies the need for bigger changes, NEON STRUCT‘s release date will probably be later, around April or May.